Annual Market Update on the status of the global wind industry is the authoritative source of information on wind power markets around the world. 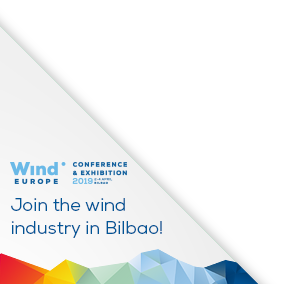 This year’s edition includes insights of the most important wind power markets worldwide, future trends with market projections for 2014-2018, an expert opinion on redefining the cost debate by Siemens Wind, a chapter featuring a renewable energy future and the state of play of the global offshore market. The report gives a comprehensive snapshot of the global industry, now present in over 80 countries with 24 countries having more than 1,000 MW installed.